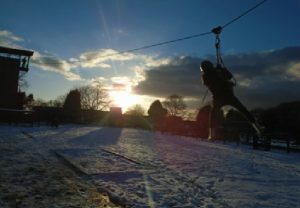 On Monday 26th February, Year 6 set off on their residential trip to Kingswood Activity Centre in Staffordshire. 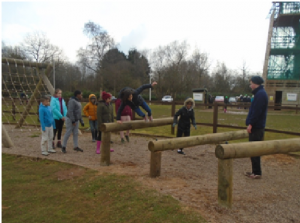 During the trip, the children tried a range of new experiences; zip wiring, rock climbing, quad biking and shelter building to name a few – not to mention spending three days away from their families! Mrs Perzanowska, Mrs McBarron and Miss Clackson all reported that the children were all outstandingly behaved for the whole trip: they represented Leagrave exceptionally well, as they always do. 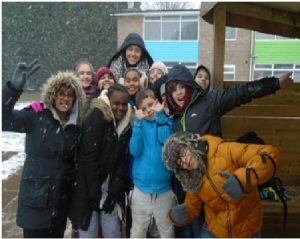 Despite it being the coldest Kingswood trip EVER, the children still made the most of every opportunity and kept smiles on their faces.